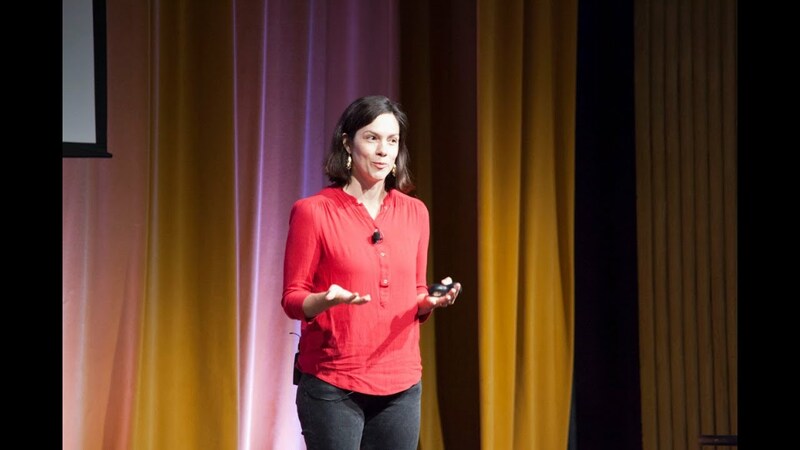 Delight 2013 speaker Leah Buley of Intuit shares her experience and tactics as a user experience team of one. Director of Design Education at InVision. Author of The User Experience Team of One.